The Elder Scrolls Online was originally launched in April of 2014 for the PC and was also supposed to arrive on consoles a few months later. Zenimax initially pushed the Xbox One and PS4 versions of the game back until late 2014, although they ultimately never saw the light of day. 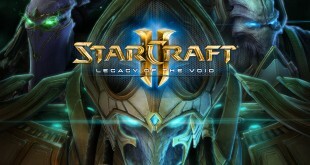 A lot of console owners have been dying to get their hands on this MMORPG and they may finally have a chance to do it soon according to a recently uncovered listing. Microsoft themselves have already listed the Xbox One version of the The Elder Scrolls Online on their store complete with price and release date. Before you get to excited, it’s worth mentioning that Zenimax didn’t make any announcements regarding the console versions, which means that Microsoft’s listing is technically not official. 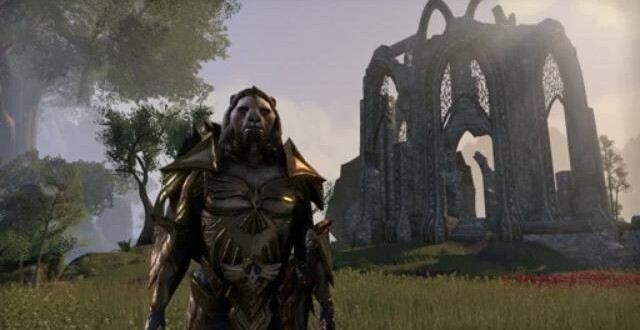 That being said, the tech giant is claiming that The Elder Scrolls Online will arrive on February 24th for the Xbox One and will have a standard price tag of $60. The company is even throwing in a $10 Xbox gift card digital code for anyone who pre-orders. Now, this may or may not end up being the actual release date considering that a lot of retailers put placeholder dates for certain products well before the official announcement comes in. One the other hand, we aren’t talking about just any old retailer here, are we? If anyone besides Zenimax knows the official release date for the Xbox One version of The Elder Scrolls Online, it’s definitely Microsoft. Seeing as how The Elder Scrolls Online is scheduled to arrive to the Xbox One soon – February 24th or not – I can only assume that the PS4 version should also make an appearance around that time. In regards to the reason for this rather massive delay, game director Matt Firor was heard saying that it’s because Zenimax needed to make sure that the console versions would be up to par with the PC one. Moreover, he even assured Xbox One and PS4 owners that they will not be playing “just ports” of The Elder Scrolls Online.